This fantastic, east-facing apartment is located in the popular complex of Los Dragos. Roof terrace offers sun & open views over Aloha Golf Course. A very large living and dining area with access to the lower terrace. The gated community offers mature gardens with a swimming pool and tennis & squash courts. Marianne who helped organise our stay was very helpful with everything. The apartment was lovely with beautiftul views over the golf course and gave us lots of space considering there were 5 of us staying there.  We will definitely be staying again and definitiely going through Nordica to book our stay. Spacious, superbly located property met our needs very well indeed. Nordica very helpful, in particular allowing us a few extra hours on our final day which was greatly appreciated. No complaints, will definitely consider booking again next year.